Existing knowledge on trends and future trajectories of global change can help enhance the understanding of the socio-economic and socio-ecological contexts and conditions in which people live, interact and govern. What do we know about trends and future trajectories that may influence our progress toward the SDGs? What knowledge sources can be further developed and used (scientific, implicit, traditional etc.) and how may these be integrated? How can we achieve this integration? What knowledge is still lacking to help us achieve transformations toward greater sustainability and equity, and what are the steps to develop it? While the SDGs and their aims are generally agreed to be well-intentioned, there are inherent tradeoffs and barriers to be found in pursuing these as well as broader types of more disruptive transformational change that may be required. Examination of these deep transformations should be vigorous and transparent. 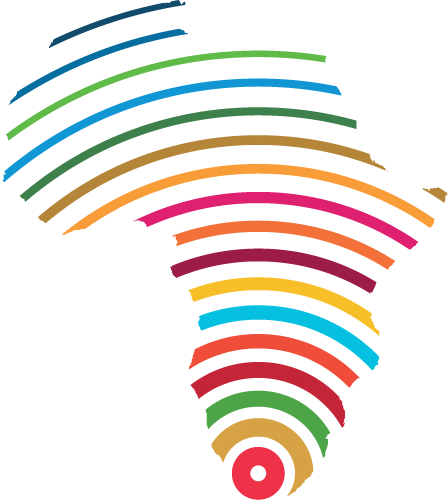 What does ‘working towards the SDGs’ mean in the diverse contexts of Africa? What key issues of social change are implicated in the implementation of the SDGs and what tradeoffs may be found in this work? What critiques of the SDGs and of transformational change are particularly salient for Africa and African institutions? Going forward, what may need to be done differently to seek transformations toward greater sustainability and equity? The UN SDGs report 2017 shows some progress across the 17 SDGs since their launch in 2015, however, this progress is uneven and recognized as being too slow to achieve the goals by the 2030 target. How can African perspectives and priorities better inform and gain traction for the SDGs, the Paris Climate Accord and other global sustainability frameworks within and beyond Africa? change toward greater sustainability and equity?